Enter the overzealous world of three young sneakerheads, The Beast Team from Glendale, Arizona, who rise to national popularity and land in New York City to find their fortune. Led by the ingenious young shoe fanatic and dealmaker, Brandon Jenkins, the crew travels the country in search of the hottest, new, out-of-stock and rare models of shoes to buy, sell or trade at national sneaker conventions. Brandon happens to be the nephew of former NBA player Paul “Three-Ball” Weiller, who introduced him to dozens of professional basketball players, all who signed pairs of their endorsed shoes for the young fanatic. With his best friend, Leon, and first recruit, Simba, the young and ambitious crew are on a mission to brand themselves as the hottest shoe-game icons in the country, while attending concerts, basketball games and enjoying shopping malls and sneaker events. 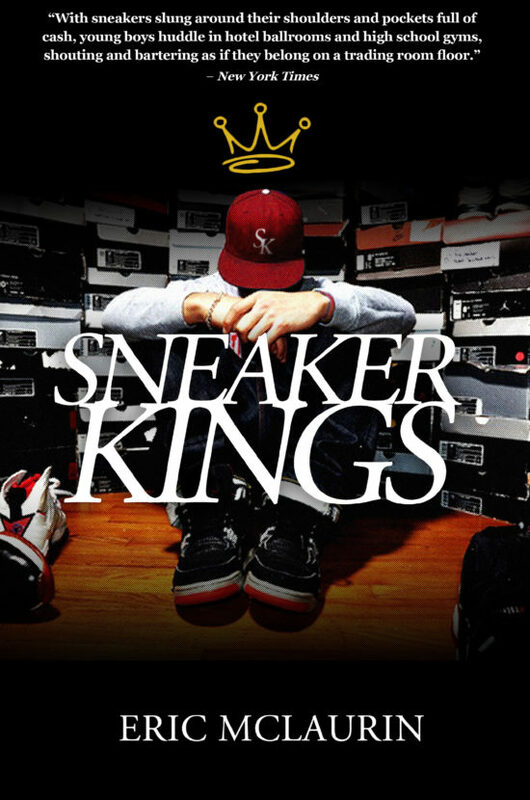 The Sneakers Kings is a first of its kind and a novel series that is sure to spread like wildfire amongst those who love a timely young read … and sneakers. "With sneakers slung around their shoulders and pockets full of cash, young boys huddle in hotel ballrooms and high school gyms, shouting and bartering as if they belong on a trading room floor." "The author puts us right smack dab in the middle of this vibrant world!" "New York Times explored an aspect of commerce that's grown increasingly popular-buying sneakers to trade or flip for profit. ... (it) likened the process to selling and trading on the stock market." 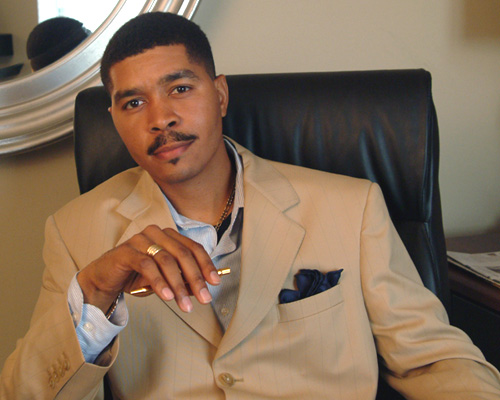 Omar Tyree, a New York Times bestselling author and a 2006 Phillis Wheatley Literary Award-winner for Body of Work in Fiction, has been cited in 2009 by the City Council of Philadelphia for his work in literacy, and has published 18 books with 2 million copies sold worldwide. With a degree in print journalism from Howard University in 1991, Tyree has been recognized as one of the most renowned contemporary writers in America. He is also an informed and passionate speaker on various community-related and intellectual topics. Now entering the world of literacy programs, business seminars and feature filmmaking, Tyree is a tireless creator and visionary of few limitations.